Mummy Pig is working at home on the family computer but Peppa and George want to play 'Happy Mrs Chicken'. Can Daddy Pig come to the rescue and fix the frozen computer? Based on the award-winning children's series, Peppa Pig, Peppa Pig: The Family computer is a funny and charming book, perfect for encouraging early readers taking their first steps in reading stories. Mummy Pig is working at home on the family computer but Peppa and George want to play 'Happy Mrs Chicken'. Can Daddy Pig come to the rescue and fix the frozen computer? Read it yourself with Ladybird is one of Ladybird's best-selling reading series. For over thirty-five years it has helped young children who are learning to read develop and improve their reading skills. 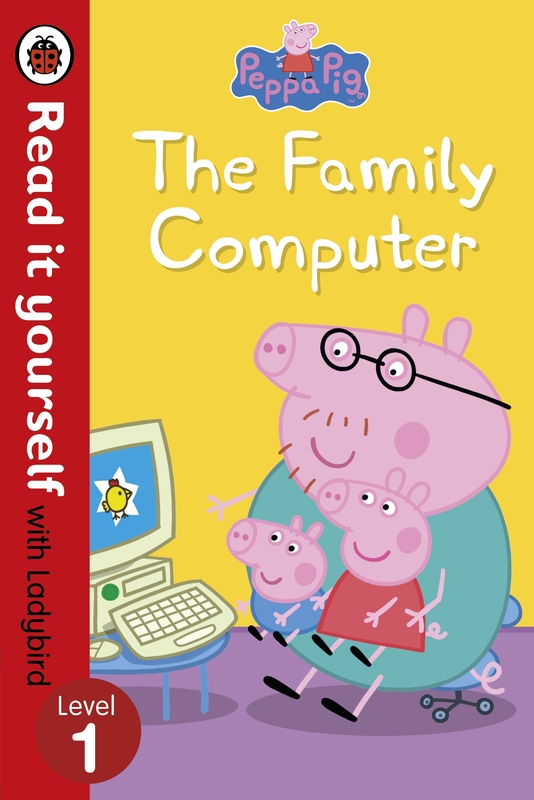 Peppa Pig: The Family Computer is a Level 1 Read it yourself book, suitable for very early readers who are ready to take their first steps in reading real stories. Each simple story uses a small number of frequently repeated words. 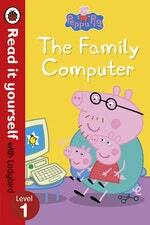 Love Peppa Pig: The Family Computer - Read It Yourself with Ladybird Level 1? Subscribe to Read More to find out about similar books.